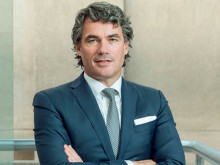 BT Group today announces that Chief Executive Gavin Patterson will be stepping down later in the year and that the Board has commenced a search to identify his successor. 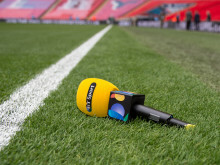 BT Sport has won the rights to a further 20 Premier League football matches in the UK, taking the total to 52, for three years from the start of the 2019/20 season. 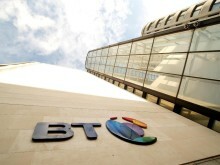 BT today announced an extension to its strategic partnership with Cisco Meraki to bring its business connectivity products together with Cisco Meraki’s leading cloud-based IT solutions. 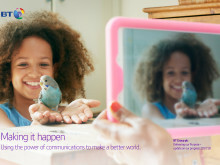 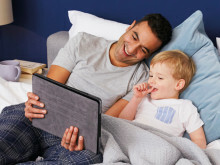 BT is launching BT Plus, the UK’s first converged fibre and 4G plan that gives customers BT’s fastest speeds in and out of the home with a unique Keep Connected Promise, all on one simple bill.